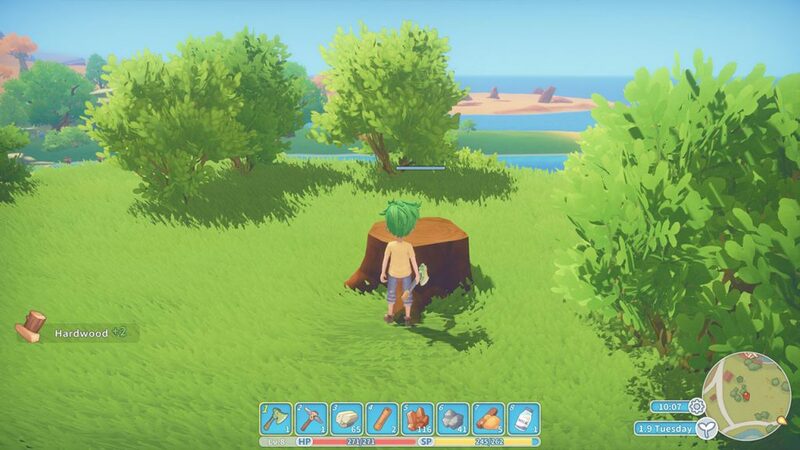 Hardwood is essentially a better version of normal wood in My Time at Portia. It’s harder to collect in larger quantities and is impossible to collect until you have a bronze axe. One of the first times that you will require hardwood is when you are asked to repair the bridge. Where you will need to craft planks out of hardwood. 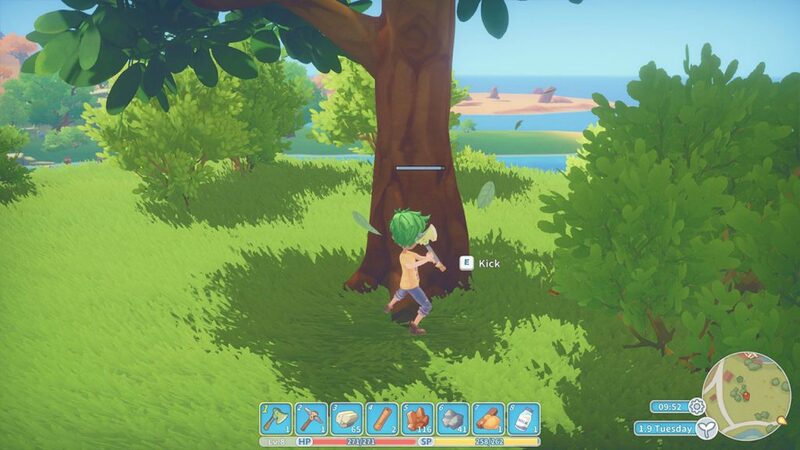 Below, we have a quick guide for getting hardwood in My Time at Portia. If you want to check out some more guides for the game, you can check our other content here! As I mentioned before, collecting Hardwood requires a Bronze Axe, which you can make at the worktable. 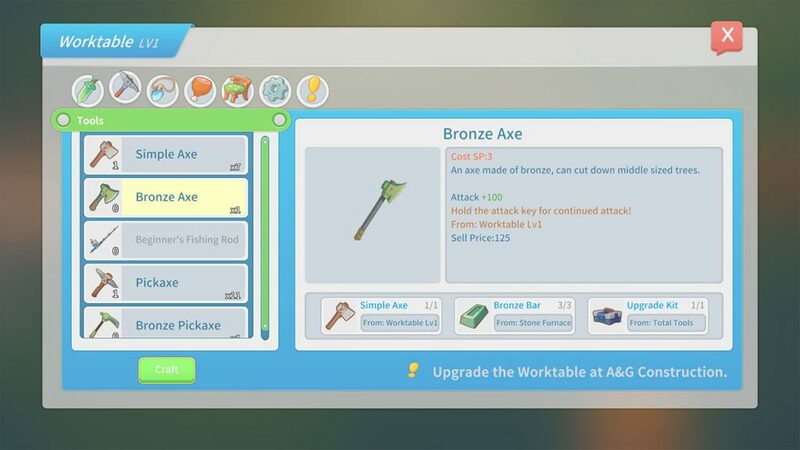 It costs a Simple Axe, 3 Bronze Bars and an Upgrade Kit. Once crafted, head towards one of the larger trees with your bronze axe. Quite a few of these can be found behind your workshop. Begin chopping. Eventually, it will fall down and drop some hardwood and other materials including normal wood. Unfortunately, each tree only gives around 2-4 wood by default. So you may need to chop quite a few down to get all the hardwood you need for the mission or your other crafting needs.